Learn more about Fire Alarms and Detection Equipment! The Fire Alarms and Detection Equipment course provides an introduction to Fire Alarm and Detection Equipment. This course contains over 100 sample questions to help you test your new knowledge. Each of the lessons is followed by a test and the last lesson contains 3 randomized quizzes to test your knowledge. 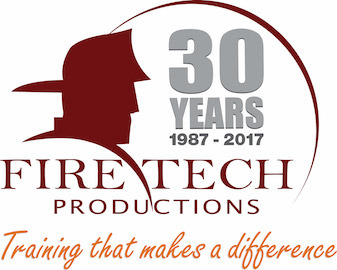 "Thank you Fire Tech for such a very helpful Fire Alarm Prep course. I didn’t have any experience at all with fire alarms but after taking your prep course, I gained much knowledge in fire alarms and was able to pass my state fire alarm exam. Thanks again and keep up the good work." Understand basics of Fire Alarms and Detection Equipment per NFPA 72 2016.